As a German myself, I used to neglect the beauty of the country for long. I think this is what happens to many of us. However, lately I have started visiting more places in Germany – there are so many fun and vibrant cities, beautiful villages, and towns, not to forget to mention the mountains & lakes and there are even some beautiful beaches in Germany. However, I have realized how many misperceptions there are. And to be honest, Germany is such a big (geographically and population-wise) country that it is not easy to generalize and to talk about “Germans”. 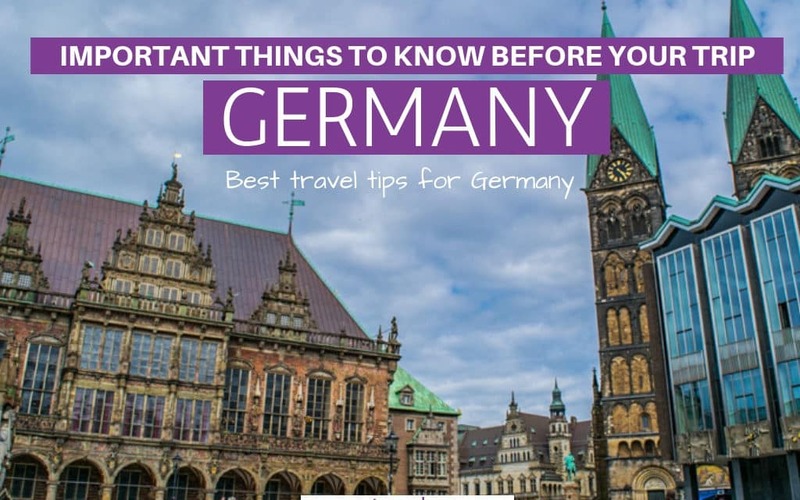 Germany is so diverse that you will surely have a great and fun time – but keep the tips below in mind when you visit Germany for the first time – the best Germany travel tips. Germany has one official language – German. But there are a lot of different dialects of German that is spoken. High German, which is taught in school, is mostly spoken in the northern parts of the country. The eastern and southern parts speak different dialects, though not everyone in other parts of the country understands everyone. I would say, that, except for children, almost everyone understands High German, but they may not speak it. Anything in writing is in High German and news are also in high German (so if you want to improve your German skills keep in mind that it is important where to visit). Most Germans understand basic English. The younger generation, in particular, has a good grasp of English because they learn it in school as their first foreign language. In the cities, you will hear other languages as well, as a lot of Turkish, Russian, and Polish people live in Germany. People think that German sounds harsh and aggressive, like Arabic, but I’ve never noticed that. Sometimes people hear others speaking German and think they are arguing, but it’s just the way they talk. If you are a first time visitor to Germany, it’s important to know what to expect from the people. A common perception is that Germans are rude and cold. They are not the friendliest or most fun people, but if you need help, they will give it. Feel free to approach people. They might be reserved, but they are still polite. In Cologne, people are known to be very friendly, but in Hamburg and other northern cities, they are colder. My tip is just to not expect too much. It really depends on what you expect from your Germany holidays. Are you looking for some fun winter sports? Then you should visit some areas in Eastern Germany or Southern Germany from December to February. Do you want to visit German Christmas markets and experience a more romantic atmosphere? Then visit the first 3,5-4 weeks in December. P.S. 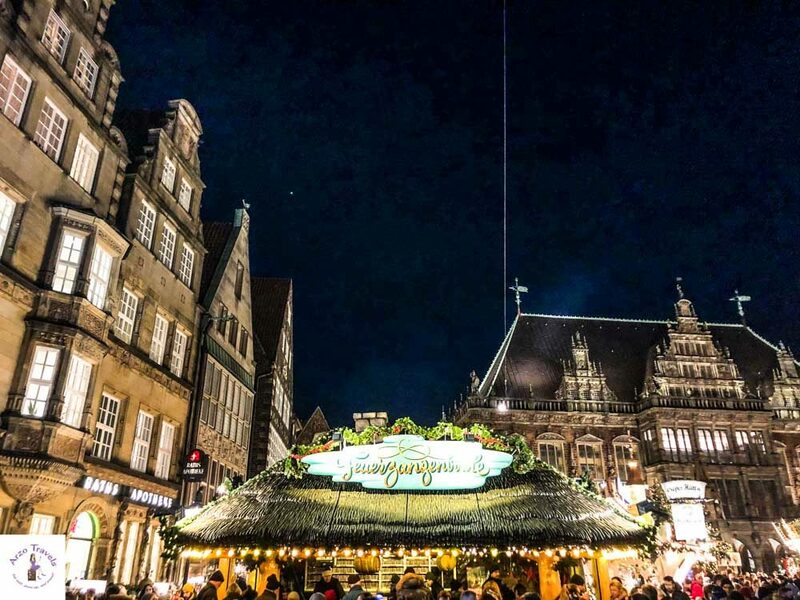 Bremen´s Christmas Market is one of the best in the country, so check out my post on the Christmas Markets (there are actually two) in Bremen. However, most people like to visit from April to September. October could be okay, though the weather might have gotten a bit iffy. 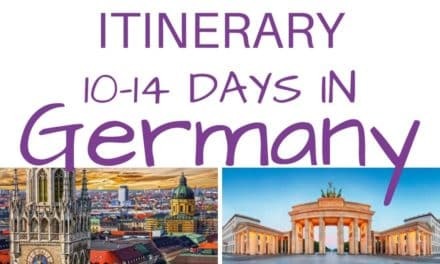 Of the 16 states in Germany, each has its own school holidays, so be aware of them when planning your itinerary. July and August are the hottest months and likely the busiest. But some places might be actually quieter as locals are vacationing out of town during the holidays. Here’s an important tip for traveling in Germany: you can never rely on the weather. This last February, for example, it was sunny and 22ºC (71ºF), then March was cold and snowy. Make sure to bring a warm winter jacket even in spring. For visits in June, July, or August, you will need an umbrella, raincoat, and waterproof shoes, even if it’s warm. Typically, the winters get cold and the summers as get warm to hot. However, this also changes a lot and there were summer months were we hardly saw the sun and then we had summers where it got very warm – my tip: Never rely on the weather to 100%. Germany is one of the richest countries in the world, but despite that, public transportation is not as good as in other places. Trains come late and some are canceled without notice. In general, it’s not that bad, but not at the same level as you would expect. Despite this, public transportation is big in Germany, and many people take trains, buses, subways, etc. Overall, it is a good way to get around in the city centers. While cycling in Germany is not as popular as in the Netherlands, I should mention that cycling is, however, big! You see kids as well as adults cycling in cities. Often, there are specific bike lanes for them (and if you road trip Germany, then do not use them). Some cities might even look like the Netherlands with all the bikes – like Münster. Especially in the flat regions – aka Northen Germany – clycling is popular. If you want to cycle in Southern Germany you might need a mountain bike – if you are in Germany you should definitely give cycling a go! 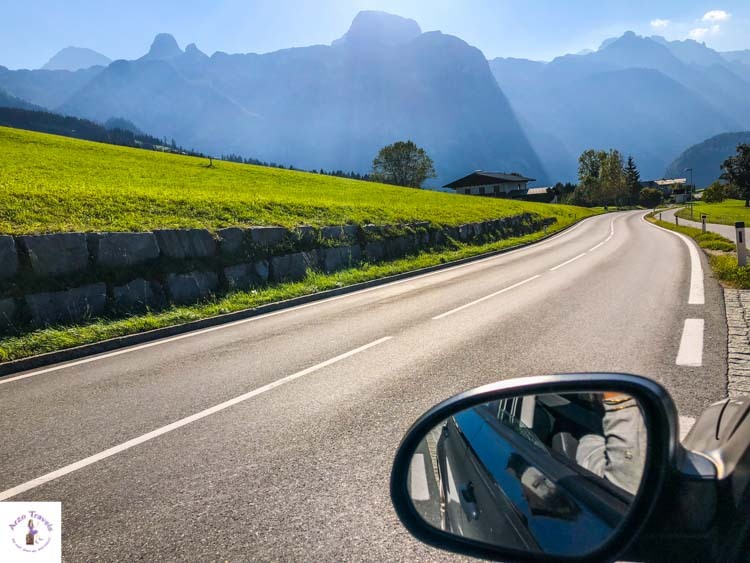 Driving in Germany is quite relaxed, except in the city centers, like Berlin, Cologne, Munich, and Hamburg, where there is traffic and not many places to park. Side streets are often narrow, so be careful when driving on them. The highways are in good condition, safe, and big, but there is always a lot of construction. There are highways without speed limits, but there are also many that do have them. The typical speed limit is 70-80 kph. You don’t need tools to work on your car, as there are some available for use. When you’re driving through northern Germany, it is less scenic and very green and flat. In central Germany, you’ll notice a lot more scenic landscapes. 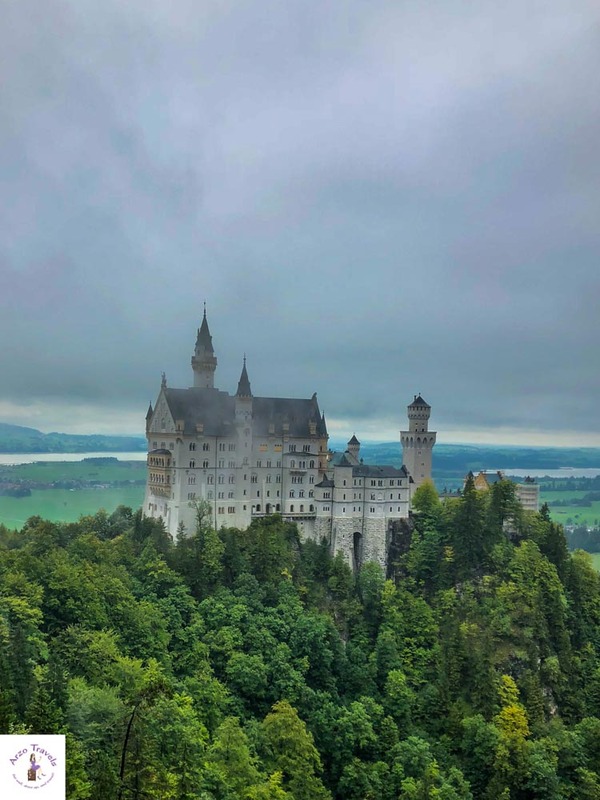 Germany has a lot of attractions, like Neuschwanstein Castle and Rothenburg ob der Tauber, but not as many as in other countries, and usually not as crowded. You don’t need to skip-the-line-tickets very often, but you might need to buy your tickets in advance, as some things sell out. 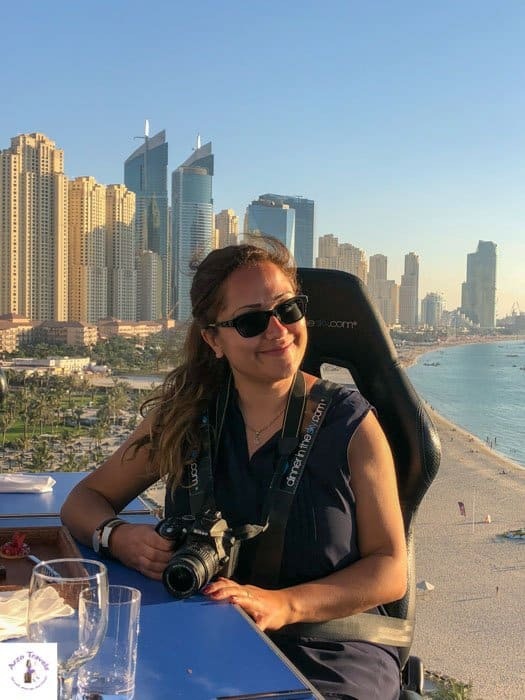 In general, Berlin is a popular place to visit and you´ll find also many young tourists from all over the world – places like Rothenburg ob der Tauber or Neuschwanstein Castle are extremely popular amongst Asian tourists. Electricity in Germany is very good and is the same system as in most of Europe. You may need an adapter if you are traveling from outside Europe, as Germany uses 230 volts, as opposed to America’s 120 volts. The tap water in Germany is good in most places, so you can drink it. In central and southern Germany, you will find a lot of water fountains that provide even fresher and tastier water, but unfortunately, these are not found in the northern part. Restaurants do not give tap water to diners. Even if you ask for non-sparkling water, they will give you bottled water and charge you for it. Germans love sparkling water, and they have medium and strong varieties. Make sure to specify that you don’t want sparkling if that is your preference; ask for still water. Germany is made up of 16 states, and the different sections of the country vary greatly – from the northern to the central, to the eastern, to the southern. Five states were once a part of the former GDR (East Germany), and the other 11 made up West Germany. You can see variations in not just language as you travel throughout the country, but also in culture, prices, and food. In Germany, the toilets are not free. You will have to pay for public restrooms. Even as a guest or at popular hotspots, you may still have to pay. The cost is about 0,50€. If you use the restrooms in train stations or gas stations, they cost about 0,70€, and then you get a 0,50€ voucher to buy something – in those cases, you have to throw the money in a little vending machine. Sometimes someone is sitting in front of the restroom and you are supposed to hand that person the coins (no vouchers in those cases). Credit cards are often accepted in Germany, but not always. Debit cards are more common. Germany is not as advanced as Sweden or the US when it comes to using credit cards, but it is becoming more common. My Germany travel tip is to always have enough cash (€uros) on hand, as there are some places where cards are not accepted at all. 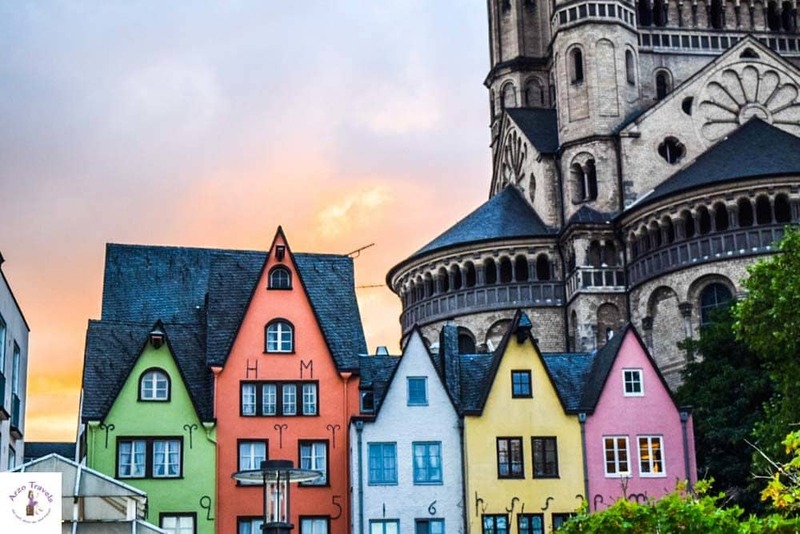 Germany is a quite expensive country to travel to – it is definitely way cheaper than Switzerland or Norway, but it is by far more expensive than countries in Eastern Europe, or even Italy, Spain, and Portugal. However, there are huge prices of differences within Germany. 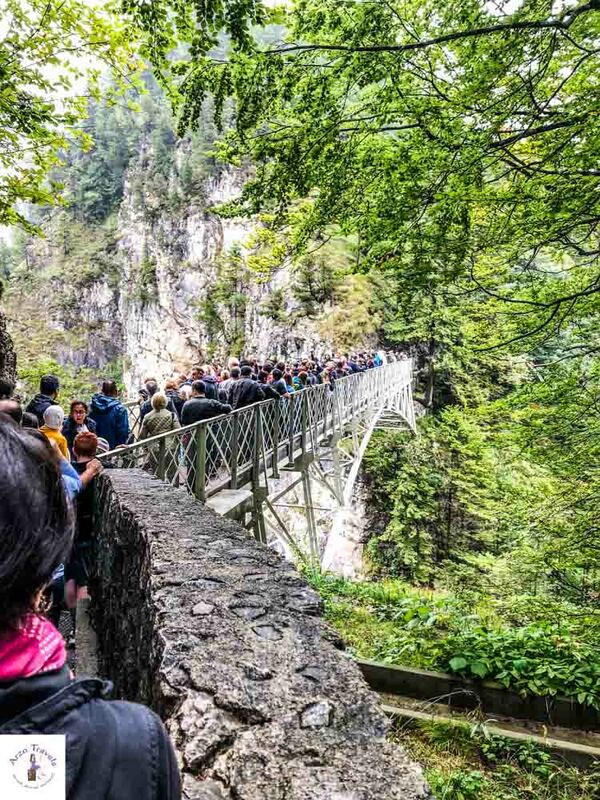 Of course, main tourist magnets are more expensive – staying overnight in Munich or near Lake Königssee or Neuschwanstein Castle cost quite a lot. 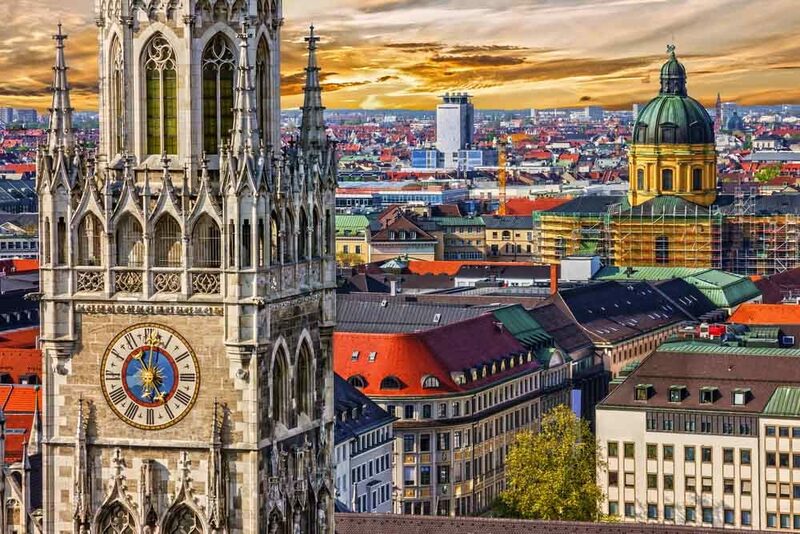 Bavaria, the most southern state in Germany is the most expensive travel destination – in regards of food, accommodation, tours, and gas. Eastern Germany is much cheaper (overall spoken) than Bavaria or Western or Central Germany. A cup of cappuccino costs about 2,5-250€. Petrol is about 1,20-160€ for one liter (diesel is a bit cheaper than petrol here). A pizza (vegetarian) in a restaurant is about 6€-12€. Grocery shopping, however, can be ridiculously cheap compared to the overall prices. There are quite a lot of discounters – 500g of the cheapest pasta is about 0,60€ (organic and wholemeal pasta is about 1€). Tipping is common in Germany, but not a must. It’s normal to leave about 10% at restaurants, and you can also tip taxi drivers, the reception desk at your hotel, and the cleaning lady (1-2 euro a day should be fine). You might want to check and make sure this isn’t already included in your bill, but usually, it’s not. In Germany, all prices in hotels, restaurants, and shops already include the tax. It is about 7% for “necessities“ like food, and about 19% for most other items. So, if you see a price in a supermarket/shop etc, it is the final price. Food varies greatly depending on which part of Germany you are in. Northern Germans supposedly eat a lot of fish, but I grew up in the north and haven’t eaten it. Germans in the south eat a lot of meat, especially pork. Their diets are more hearty and fatty. Vegetarians and vegans will have an easier time in cities, especially in university towns with health-conscious students. Most meats are made of pork (especially sausages), but also chicken, and beef is very popular so just be aware of that. And if you have allergies, you can ask for alternatives when dining out. 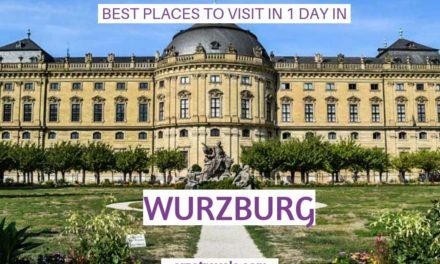 You will find all kind of cuisines here – Germans love Italian food, so there are a lot of Italian restaurants, but also Turkish and Chinese restaurants and a lot of fast-food chains. But you can also find Indian food, Spanish restaurants, and Vietnamese or Thai food (and I am sure there are many other cuisines in bigger cities, too). P.S. Germans have the knick-name “potato” and it is true, we eat a lot of potatoes. 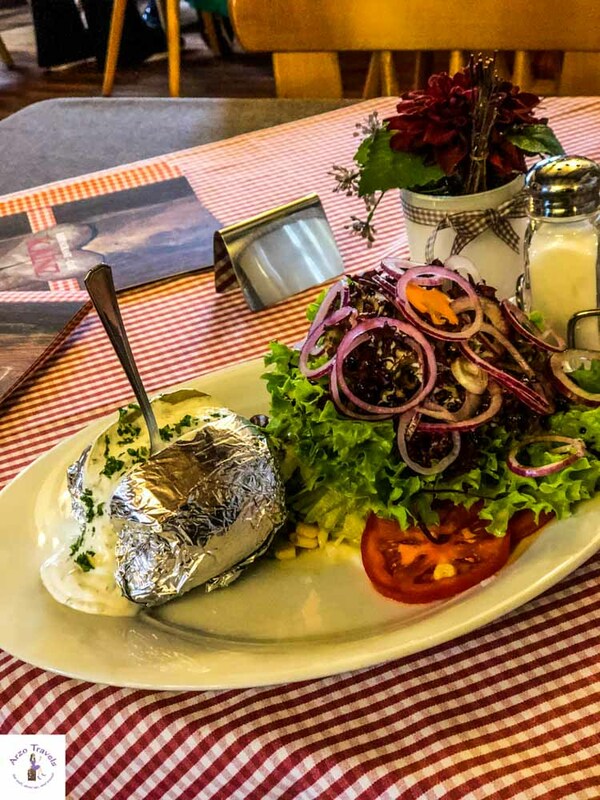 So, if you are in Germany find out about our potato dishes (cheap and delicious). It’s true, Germans drink a lot of beer. Some famous ones come from Germany, but there is a lot of variety and different kinds for you to try. There are even seasonal drinks, such as a mixture of beer and Sprite that is popular in the summer. The standard for hotels in Germany is not bad. There are a lot of chain hotels, 4 and 5-star accommodations, budget hotels, as well as ones that are family-owned and Airbnbs. Some places have special guest cards, but not all. Three-star hotels in Germany are fine most of the time, and better than the equivalent in France, Italy, or Turkey. 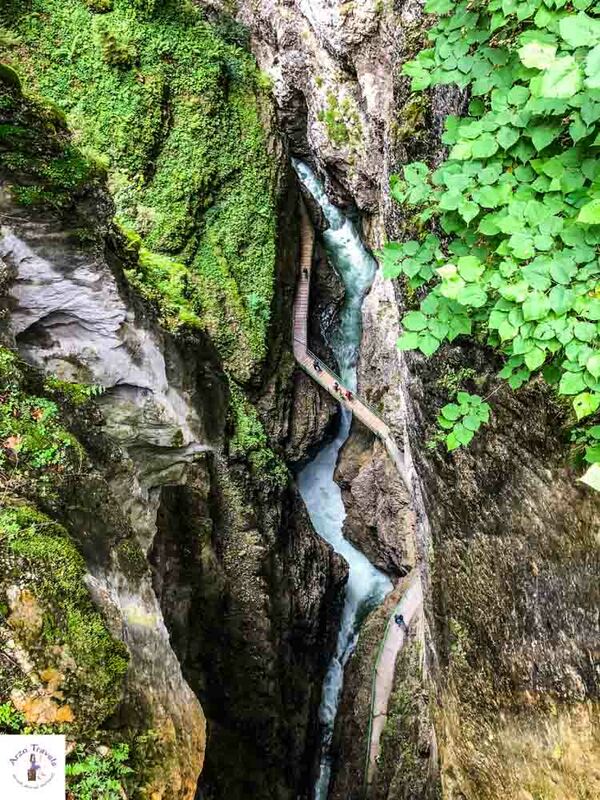 Germany has quite a lot of hidden gems. Munich, Neuschwanstein Castle or Berlin might be no hidden gems, but there are so many cute and wonderful places. 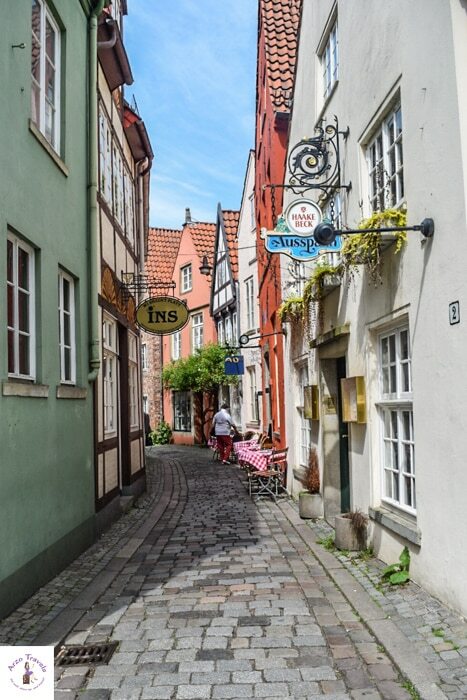 Cities like Bremen are less crowded and cheaper, but equally beautiful, that you can visit. Germans love their dogs. You will see them everywhere, from restaurants to shopping malls. They are not allowed in supermarkets, however, nor in museums or at religious sites. Hotels will allow dogs to stay, but always check to see how much they will charge first. The pet fee is usually 5-15 euros a night. So, if you’re planning to travel with your dog, Germany is dog-friendly. It is said that Germans are not very kid-friendly, but that shouldn’t deter you from traveling here with kids. 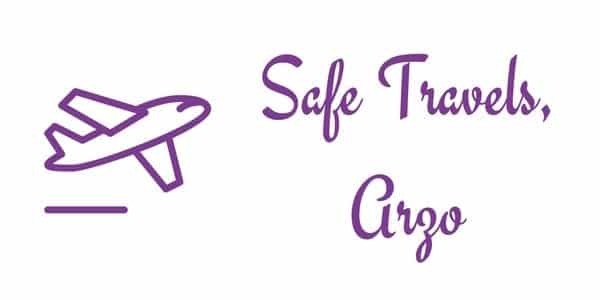 There are a lot of free attractions for young kids and transportation is often free for the little ones. While there are some places where young children are not allowed, like certain restaurants, they are otherwise welcome. If you’re visiting Germany and looking for outdoor fun, they do have some beaches by the Baltic Sea and Northern Sea. These beaches are beautiful, but the weather is so erratic here that I would never recommend it as a beach vacation destination. Even in the summer, it can rain for a week or two straight. In the southern part of Germany, there are no beaches, but there are mountains and beautiful lakes. And don’t we all love mountains? And don’t we all love lakes? But even in Eastern Germany and central parts of the country, there is some lovely scenery with plenty of hiking options. We Germans love to be insured – health insurance is mandatory but I guess, we have all kind of insurance. However, as a visitor from abroad, you most likely have to get health insurance – of course, because I am German health insurance is essential to me. So, if you are from the European Union and have health insurance in your country you might be automatically insured, but please, please double-check. If you are not insured, check out if y travel health insurance (and probably some other insurances) might make sense for your Germany trip. You will have no big issues with free wifi in many central areas or main tourist attractions – you can often log in by signing up with your Facebook account or with your email address or phone number. In cafes, and in restaurants wifi is also common but if you depend on it, ask before choosing your restaurant. If you travel in rural areas, especially when passing by train, you might have problems connecting to the Internet. Yes, this is Germany – one of the richest countries in the world but the Internet and public transportation are not our strengths. Well, but if you don’t need internet 24/7 you will find free wifi at many places. 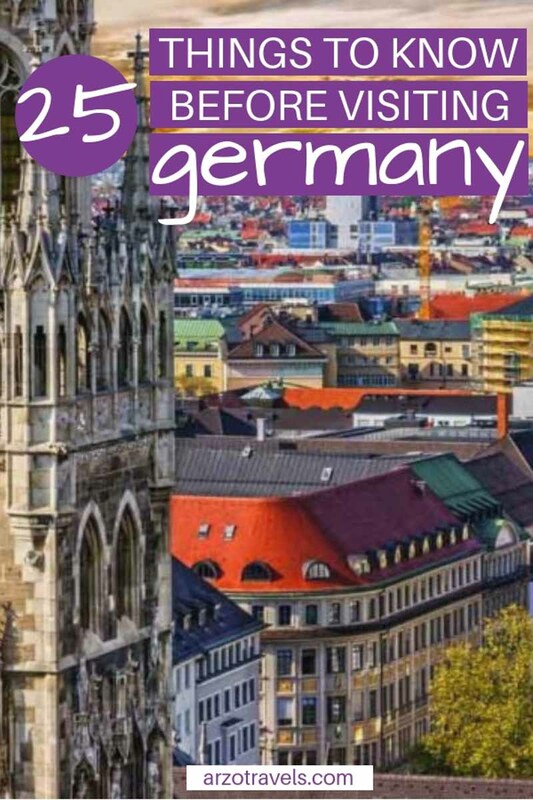 There is a lot to see and do in Germany, and knowing a little bit about the country will help make your experience even better. 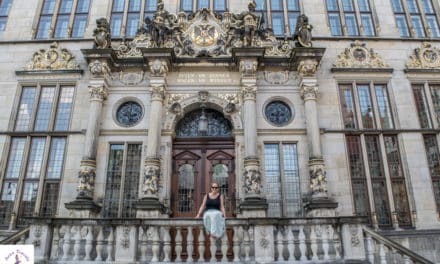 I hope that these Germany travel tips will make your trip easier and more fun.